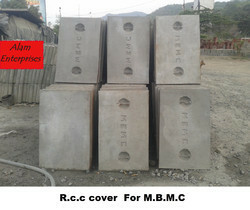 Being a pioneer firm, we offer RCC Drain Covers to our clients. Our team ensures to check each and every material supplied by our vendors before the manufacturing of the product. Not only this, but our experts carry out a quality check before manufacturing of the product. We offer it in cost-effective range so that we can meet the diverse expectation of our clients who trust us for the quality that we offer to them on time. We hold expertise in offering our clients an exceptional array of Earth pit Cover that is valued for high strength and durable results. 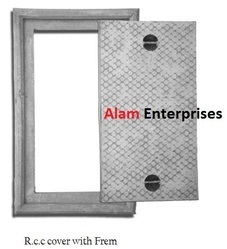 Our entire product line is manufactured using quality assured raw material and advanced technologies. RCC Bench is functionally advanced. We hold expertise in offering our clients an exceptional array of SFRC Manhole Cover that is valued for high strength and durable results. 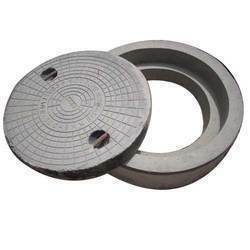 Our entire product line is manufactured using quality assured raw material and advanced technologies. RCC Bench is functionally advanced. 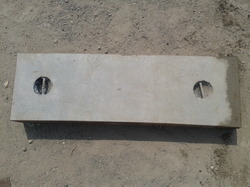 Length or Diameter (for Round) 600x600 H.D. 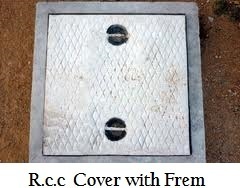 Counted amongst the top most firms, we are offering Road Chamber Covers to our clients. Our clients can customize the product as per their requirement and can avail it at best pricing in compliance with set industry standards and norms. Our supervisors carry out a quality test on various conditions to ensure the quality standards of the testers so as to provide the best quality of the product to our clients.